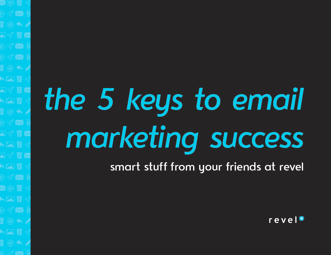 Want to email market like a champ? Then you need to know your stuff. 94% of all people use email. That makes email marketing an effective (and cost effective) way to reach your audience. But with the amount of emails being sent today, it's easy to get lost in the crowd. Learn how to make your message stand out and promote yourself right in your customer's inbox.